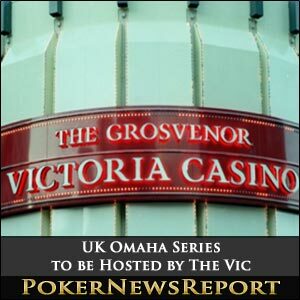 World-famous London poker room The Vic will be running their UK Omaha Series next month. 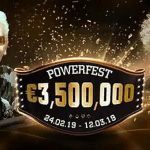 The four-day festival, which runs from February 23 to 26, will include five deep-stacked and slow-structured events with buy-ins from £100 to £500. 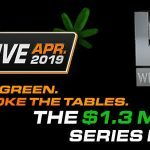 The three most interesting tournaments will be a £500+£50 buy-in Pot-Limit Omaha Freezeout two-day main event on the Saturday and Sunday, a £150+£15 buy-in Pot-Limit Omaha Six-Max Turbo, and a £200+£20 buy-in Pot-Limit Omaha Hi-Lo Freezeout – with both taking place on the 26th. The Vic will also run £70 buy-in Freezeout satellites on Wednesday, February 1, 8 and 22, while single table satellites will run throughout the festival and February. There are also some notable changes to The Vic’s normal schedule, with Saturday afternoons seeing the introduction of a new event – a £40 buy-in No-Limit Hold’em Turbo Freezeout, which features a 10,000-chip starting stack and 15-minute blind levels. 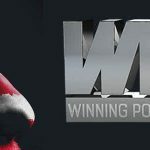 Non-loyalty bonus Sundays, meanwhile, will now play host to a £50 buy-in No-Limit Hold’em Freezeout that possesses a 10,000-chip starting stack and 25-minute blind levels. Both of the events – which have no rake or registration fees – will begin at 3pm. 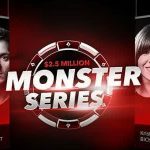 Additionally, The Vic’s rake cash game loyalty bonus scheme will, for five weeks from Monday, January 30, until Sunday, March 4, see the £250 jackpot removed and given to the player who managed to secure the week’s biggest hand, while the poker room will also add £250 to double the prize money.